Growing your Facebook Page by inviting people who like your posts. Inviting likers of posts on our Facebook pages has long been a way for us to grow our pages, and it has also been very successful, generally. The percentage of people deciding to accept an invite might not be very high, depending on how you got the likes. If the likes are organic, then people are more likely to accept. By boosting your posts on your Facebook page, you will be able to get a lot of people liking your post. It is possible to also invite people who liked your post through boosting like this, but the number of people who accept tend to be lower. The best way to gain likes, by far, is still to use Facebooks advertising. But it can still be worth it to know about this, for when you are boosting your posts. We're sorry, more invitations to like this Page can't be sent today. Please try again later. If you think you're seeing this by mistake, please let us know. Simply waiting for a day or two should lift the limit, allowing you to send out more invites. Reaching the limit should not do anything, other than prevent you from sending out invites. So you most likely will not be banned. It is likely just a limit intended to prevent spammers from sending out thousands of invites in a short period of time. While the invitation limit, once reached, typically goes away in 1-2 days, this really is not the best way to get likes for a page. It is a great tool to use for when you actually intend to boost some posts. But you will get far better results with the right targeting using Facebook Page Advertising. For most people, I think advertising is very expensive, and likely not worth the money invested. However, there are some things you can do to lower the costs. You can read about that here. This is basically just Facebooks way of telling you to slow down a bit. You have likely been adding people too fast. 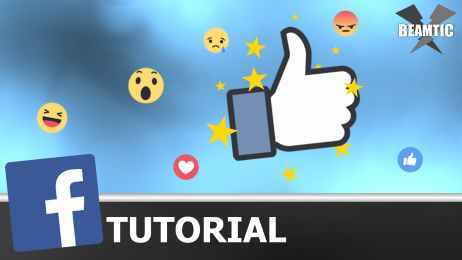 How to get thousands of cheap likes using Facebook advertising.